Shark Camp: Fun. Education. Adventure. Shark Camp is a day camp run on Saturdays and Sundays. We provide a fun, enriching and educational experience for kids. The best way to get kids (and adults) excited about science and our oceans is to hit the beach, get our hands dirty and explore. 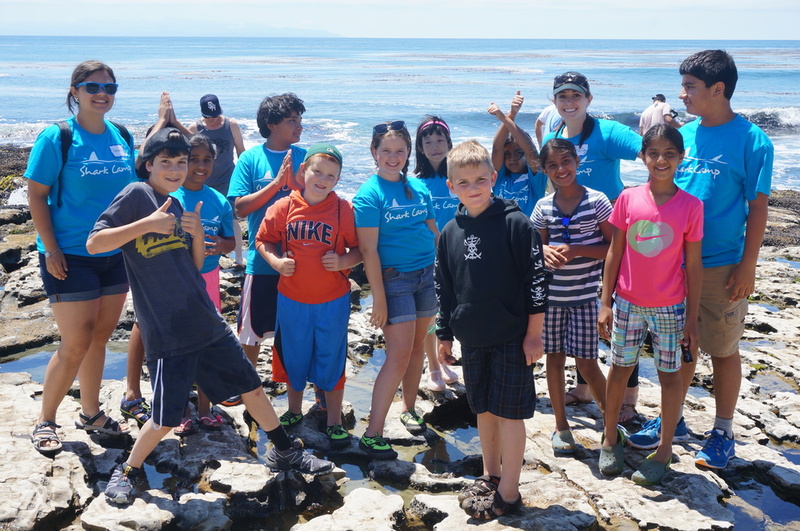 I created Shark Camp to share the research we're doing in the field, teach kids about conservation, help develop their critical thinking skills and have a ton of fun! Shark Camp is split into two days: Boat Day and Beach Day. Every activity is full of learning and adventure! We are a team of researchers, education specialists, and ocean enthusiasts. All sessions have lifeguard, first id, CPR/AED certified staff.